Do take a little time to read this. With the SS Mendi remembrance parades coming up this weekend, we reflect the involvement of Black South Africans in both world wars. The contributions of black South Africans to both the world wars remains relatively unknown, but the sacrifice and valour no less. 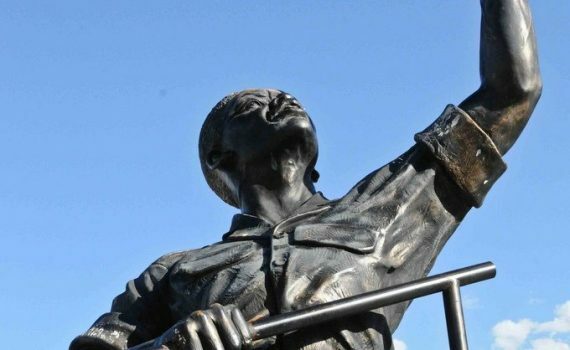 In all 616 South Africans perished on the SS Mendi in 30 minutes – 607 of them black South Africans from the South African Native Labour Corps. To put this tragedy into its correct historical context – in WW1 – as many (actually more) South Africans died on the Mendi that at the Battle of Delville Wood in France – a sad statistic in its own right as Deville Wood is equally as tragic – but very telling as the true tragedy was yet to come – Forgotten Valour. Forgotten valour due to he conscious effort in South Africa after the World Wars to forget about these men – and all South African men of colour serving in WW1 and WW2. Simply because of pure racial prejudice and party political agendas of the time. Many people in South Africa still perceive the World Wars as a ‘white mans’ contest – with a smattering of black Africans in non combatant roles merely digging trenches. But nothing can be further from the truth. 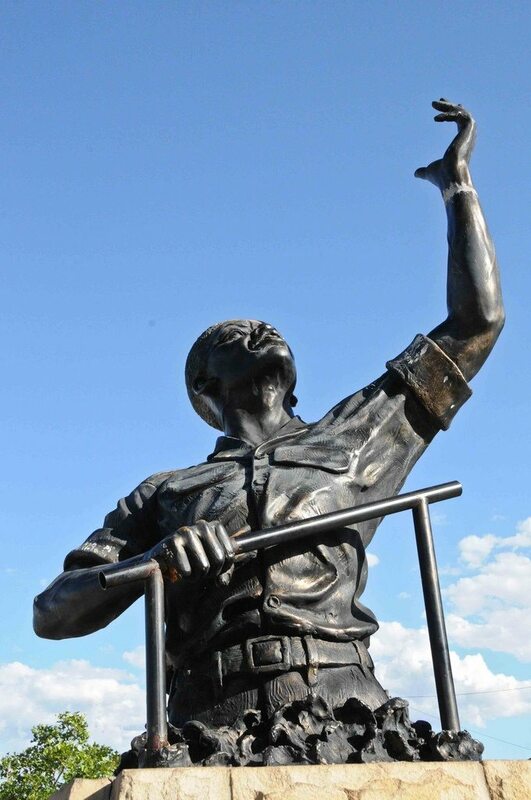 In all in WW1 – 83 000 black South Africans and 3 000 coloured South Africans answered the call – in all 85 000 men of colour fought for South Africa in the war, and complemented the 146 000 White servicemen in all sorts of roles, from policing, driving, stretcher bearing, cooking, engineering… the list goes on. Bottom line 42% of the serving South Africans in WW1 where men of colour. And in World War 2, the statistics are pretty similar. 211,000 whites, 77,000 blacks and 46,000 Cape Coloureds and Asians. Again 42% of the serving South Africans in WW2 where men of colour. That’s a staggering amount of servicemen – who post both the world wars where effectively completely marginalised – not given medals of service (in the case of the WW1 vets), overlooked for medals of valour, prevented from attending parades, no memorials erected to them and even excluded from facilities on the basis of colour. They even had pensions and aid cut due to them cut off. The South African Legion will work tirelessly to give recognition and honour where honour is due. If you are a veteran near a Mendi parade parade this weekend, grab your beret and medals and fall in. If you are not a veteran take time aside to place a poppy or a garland and remember some very brave South Africans worthy of all the honour we can muster.